Offering beautiful sea views from your private garden, Serenety is located in Mangawhai, just 10 minutes' walk from Estuary Beach. This 1-bedroom apartment boasts free WiFi throughout, and a patio including BBQ facilities and outdoor furniture. Offering free WiFi and free parking, Mangawhai Lodge is located at Mangawhai Heads, halfway between Auckland Airport and the Bay of Islands. Accommodation options include B&B rooms and self-contained apartments. Set in Mangawhai in the Northland Region, 5 km from Lochiel Estate, Mangawhai Chalets features a barbecue and views of the garden. Free WiFi is offered throughout the property. All units feature a seating area. A fridge and kettle are also featured. 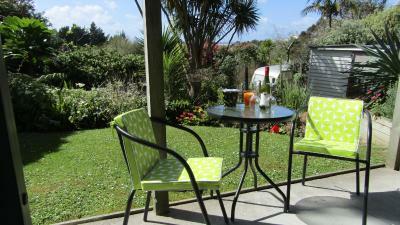 Tall Trees B&B offers accommodation in Mangawhai. Free WiFi is featured and free private parking is available on site. All rooms are fitted with a flat-screen TV. You will find a kettle in the room. The rooms come with a private bathroom. Mangawhai Heads Holiday Park offers accommodation in Mangawhai. Whangarei is 47 km away. Free private parking is available on site. All units include a flat-screen TV. Some rooms include a fully equipped kitchen and private bathroom. Featuring free WiFi, Organic Dairy Farm BnB is located in Mangawhai, 2 km from Lochiel Estate. Free private parking is available on site. Each room is fitted with a flat-screen TV. Some rooms have a seating area to relax in after a busy day. 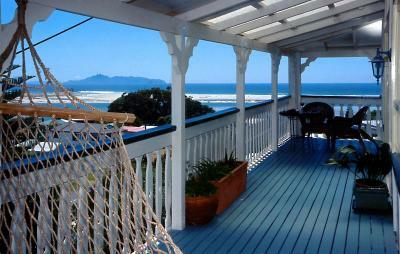 Featuring a balcony with sea views, Arandar Holiday Home is a holiday home, situated in Mangawhai. The unit is 5 km from Lochiel Estate. Free private parking is available on site. There is a dining area and a kitchen equipped with oven. Set in Mangawhai, this apartment is 46 km from Whangarei. The unit is 32 km from Matakana. Other facilities at Pacific Sunrise Apartment include a barbecue. The property is located approximately halfway between Auckland and the Bay of Islands. 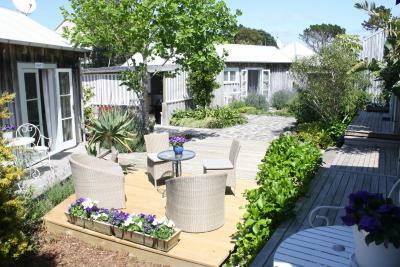 Featuring a garden, Romantic Rose Cottage is a holiday home set in Mangawhai. Offering free private parking, the country house is 2.7 km from Lochiel Estate.